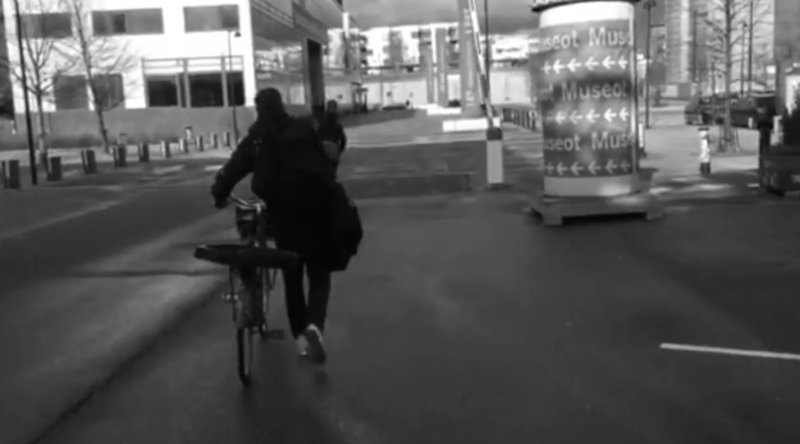 That’s what you get from the band’s new video for recent single Vieläkin on ikävä . The track brings a little more sophistication to the Gim Kordon sound but still ensures those rough edges remain as does the usual/casual use of engrossing melody. Thrilling and feral Vieläkin on Ikävä find Gim Kordon in their prime. Thanks: Janne Örneberg for driving safely. 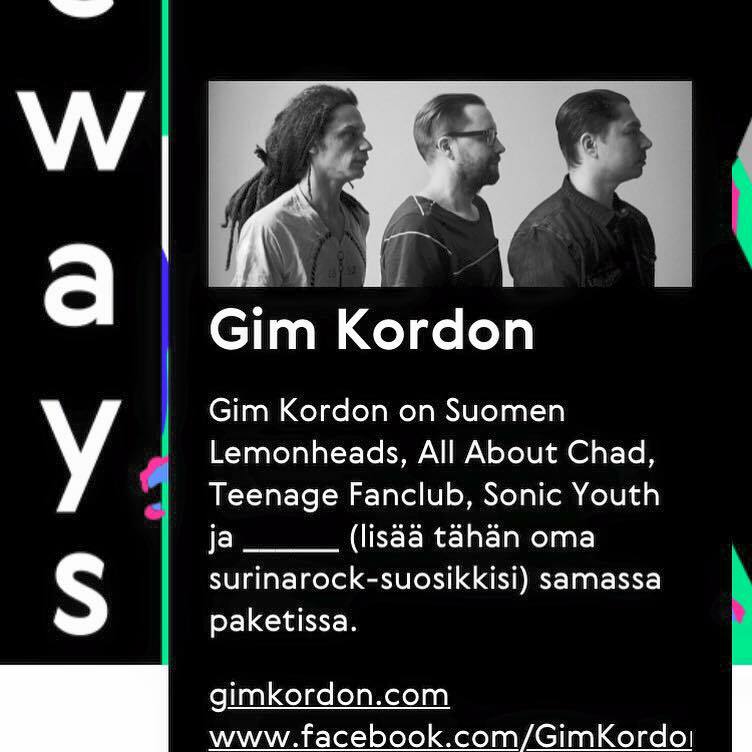 Gim Kordon appear at Helsinki’s newest Sideways festival this June 12-13th alongside Jesus & Mary Chain, Ariel Pink, Soft Moon and many others…. 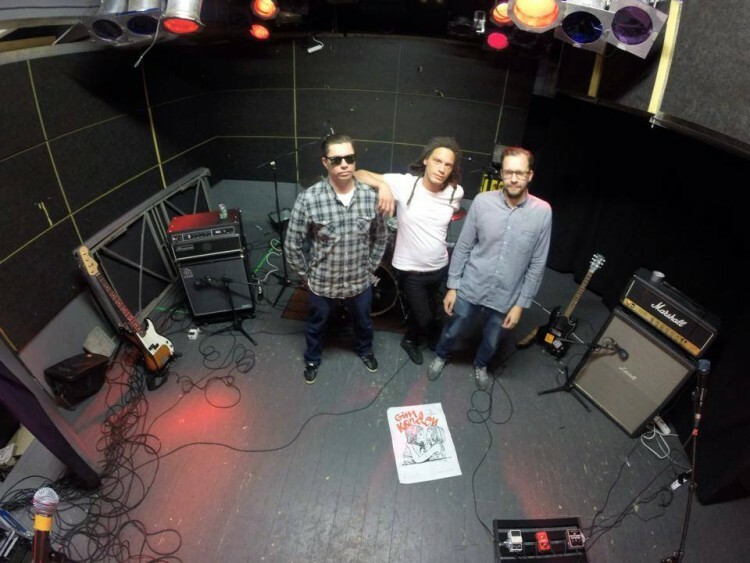 The Vieläkin on ikävä #RSD 7″ is long sold out, but you can pick the track up digitally from the usual outlets.